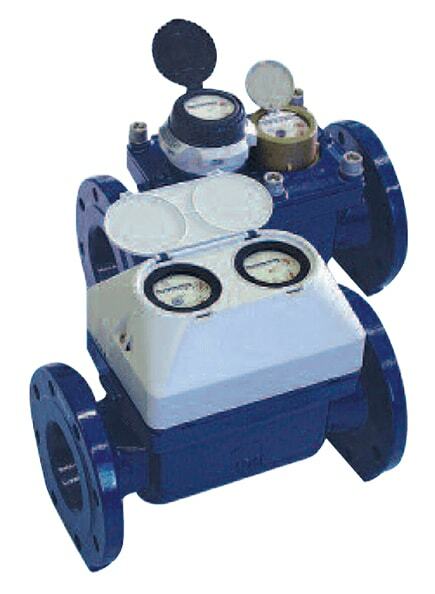 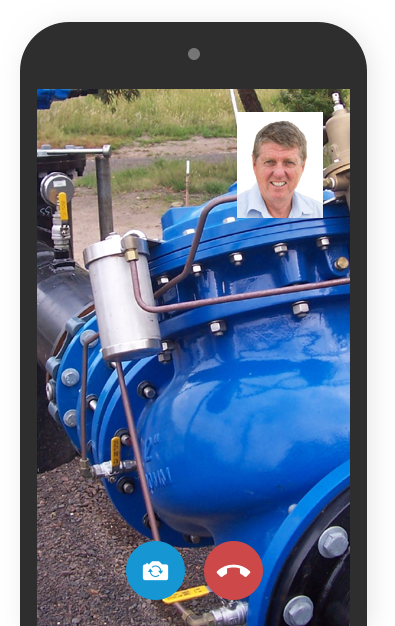 The Sensus MeiTwin Compound Water Meter can be effectively used for flow measurement of cold water up to 50degC. By having the main meter and the bypass meter arranged one behind the other in the direction of flow, there is no longer any need for the differentiation between the “bypass meter on the right” and “bypass meter on the left”. 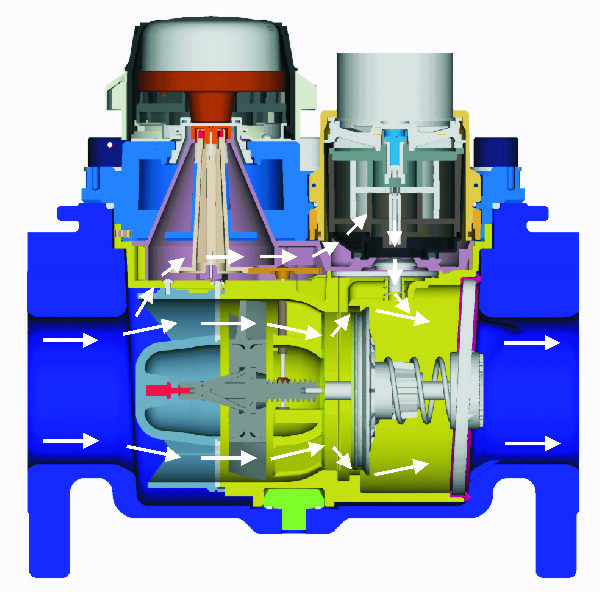 This specialised meter has a removable measuring element consisting of the main meter, the change-over valve and the bypass meter (‘3 in 1’ concept).